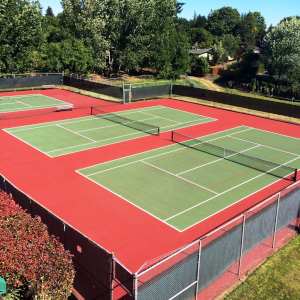 We have 3 outdoor tennis courts with new surfaces, nets, and wind screens. The courts are open year round. On a dry day winter day in the Northwest, you can find members on the courts. 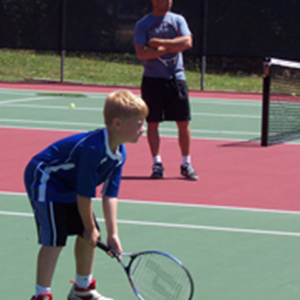 During the summer months Lake Shore’s tennis pro, Wyane Pierre, is on site for private and group lessons. Courts can be reserved two days in advance. 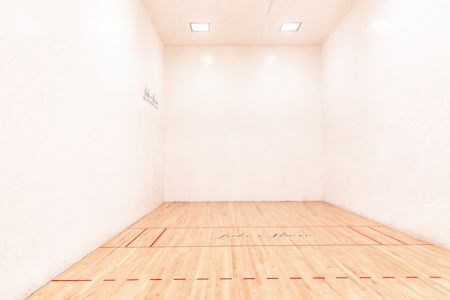 We have 4 racquetball courts. Courts are available for members to reserve throughout the day. Courts can be reserved two days in advance. Free orientations for members by appointment. Register with the Front Desk. Our league plays year round with short breaks between seasons. League is inclusive in your membership. From the novice to tournament players, we have a league for you. The club hosts league nights throughout the year with refreshments for league players. 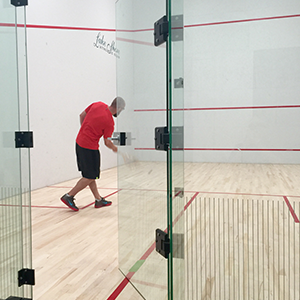 We recently converted 1 racquetball court to squash. Reservations are encouraged and can be made two days in advance. Free orientations are available to members by appointment. Call the Front Desk to register. 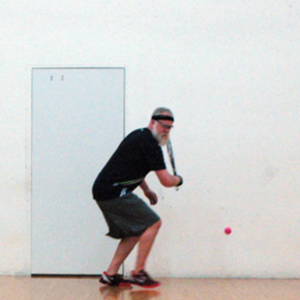 This popular paddle sport is a cross between badminton, tennis, and ping-pong. All 3 tennis courts are lined for pickleball play and can get reserved 2 days in advance.